Are we alone in the universe? Could there be life on Mars (and beyond)? What might happen if we ever made contact with extra-terrestrial beings? These are questions that have intrigued humankind for centuries. 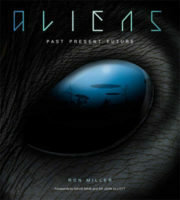 In this, the first major illustrated book to chart comprehensively our fascination with the possibility of life beyond Earth, award-winning author and illustrator Ron Miller explores – from the perspective of both science and popular fiction – everything from the vast cult around “flying saucers” to supposed alien abductions, to what visitors from other planets might look like if they ever did arrive. The book features more than 240 photos and illustrations, many of them rare or previously unpublished. 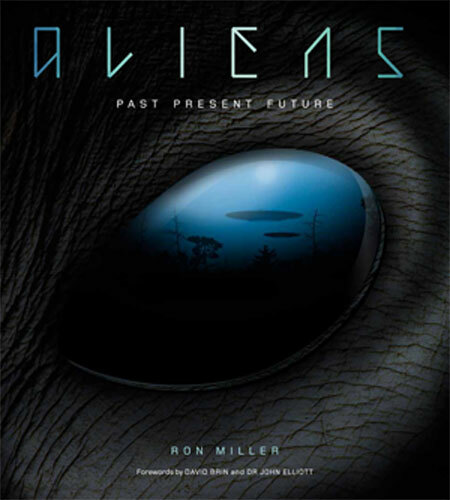 With Miller’s engaging and illuminating narrative, peppered with historical insights as well as steeped in decades of research, and with separate forewords by New York Times bestselling author David Brin and leading scientist Dr John Elliott, co-founder of the UK SETI network, the book is the ideal reference for all those interested in exploring ideas about life elsewhere in the universe.